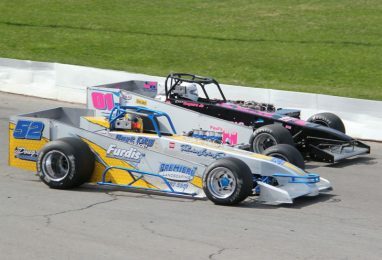 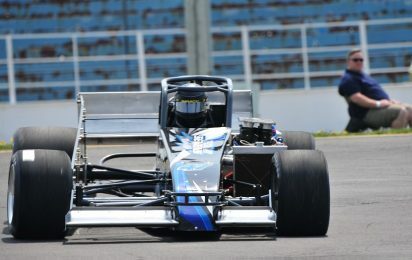 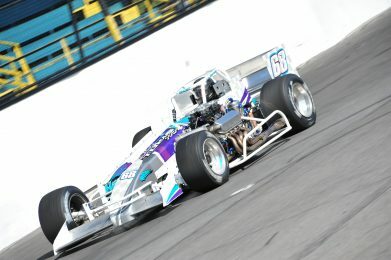 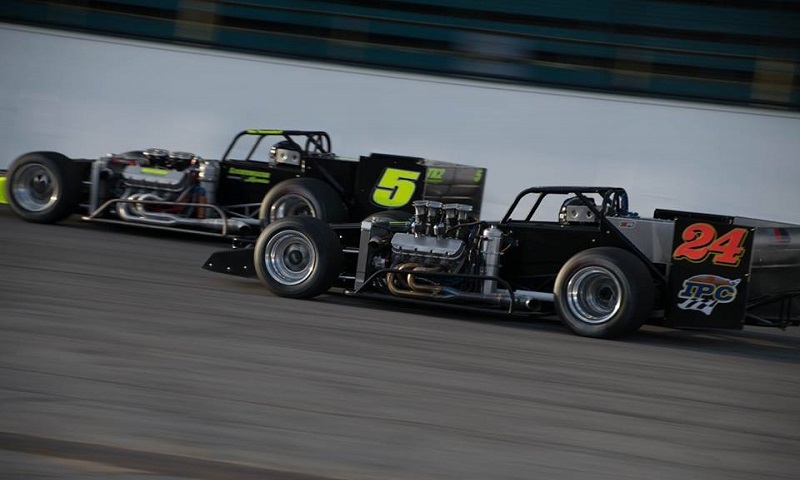 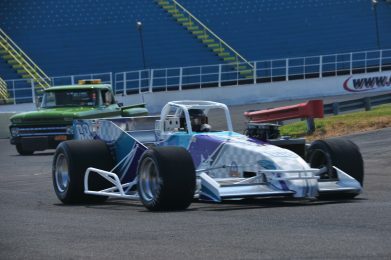 Ahead of Oswego’s Speedway’s 68th season opener on Saturday, May 26, track officials have announced a small number of rule changes for the supermodified division. 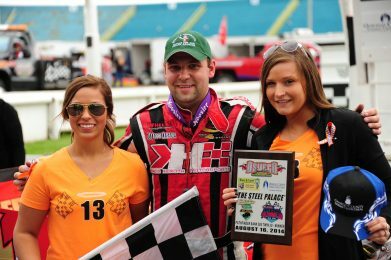 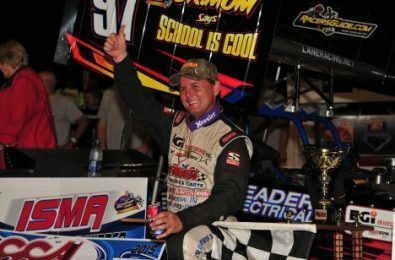 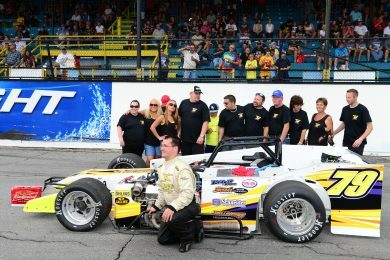 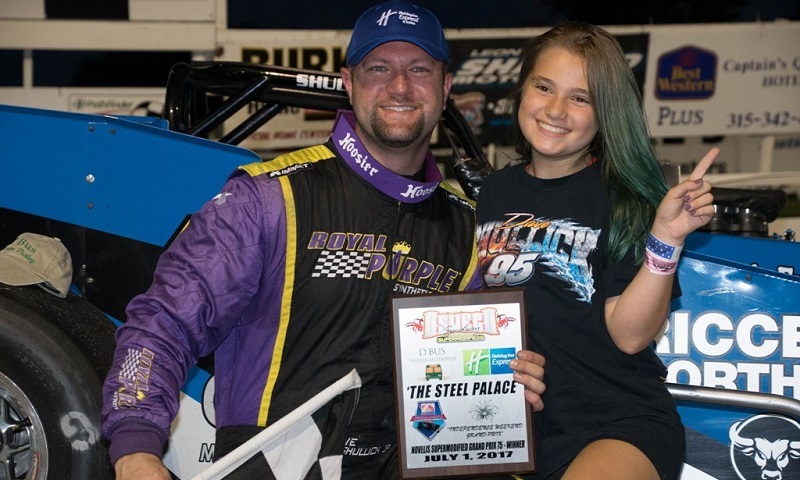 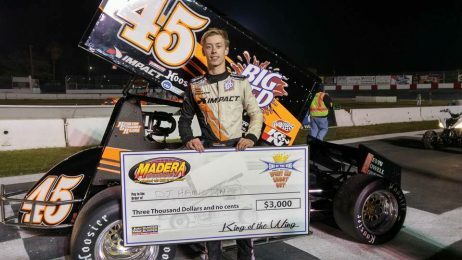 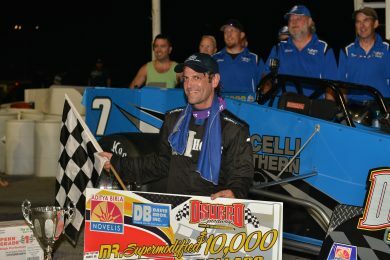 Ohio’s Dave Shullick Jr. joined his father as a winner of the Oswego Speedway Independence Grand Prix on Saturday, taking the lead on lap 50 and dominating the final third of the annual supermodified event. 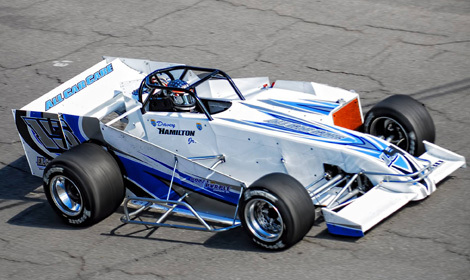 Both Davey Hamilton Sr. and Davey Hamilton Jr. will be in action this Saturday at Oswego Speedway in Novelis Supermodified competition.